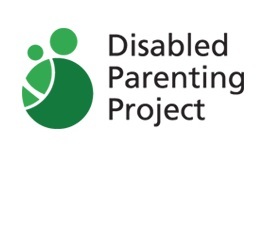 The Disabled Parenting Project is an online space for sharing experiences, advice, and conversations among disabled parents as well as those considering parenthood. 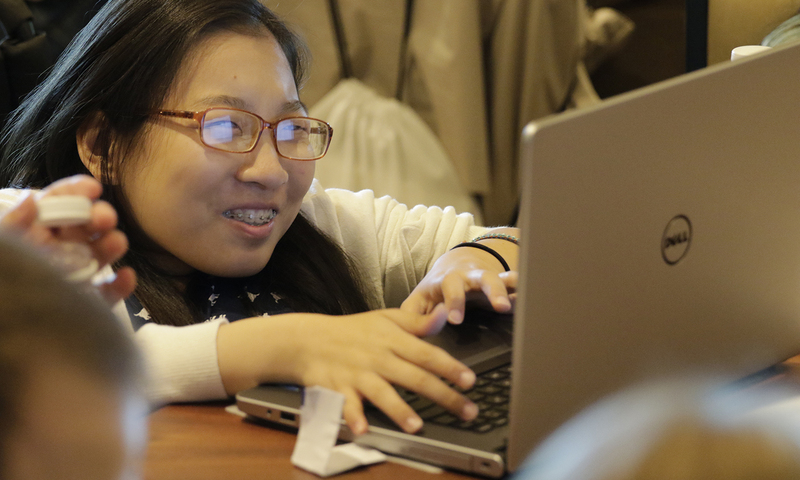 The website has resources and information, and is an interactive space for discussion and conversation. It also includes a digital and participatory action research (PAR) component, where parents are invited to share their stories in their own voices through video interviews that will be uploaded and available on the website for others to discuss and learn from. The Disabled Parenting Project also seeks to inform social policy through the development of resources, created by and for the disabled parenting community, and to promote social justice for disabled families. The Disabled Parenting Project is part of the National Research Center for Parents with Disabilities.